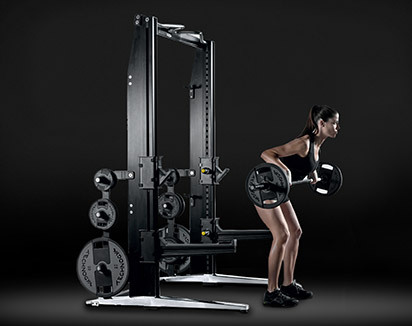 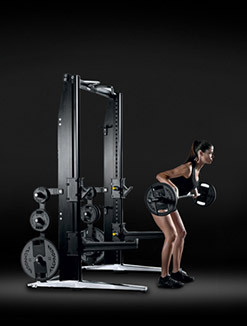 Twin with Leg Press module is designed for a specific training targeting back and lower body muscles. 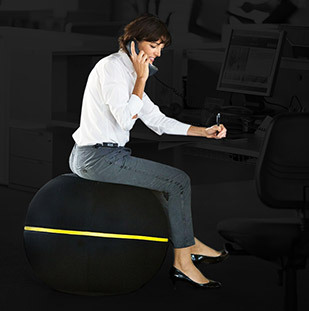 Plurima is a high-end product where each and every aspect is designed to bring your customers results in comfort. 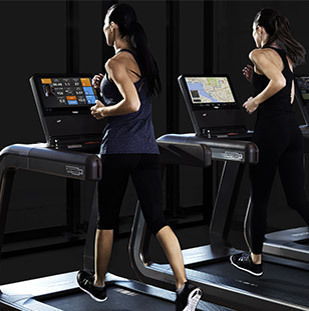 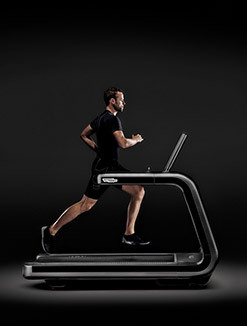 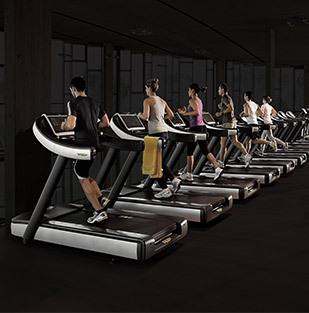 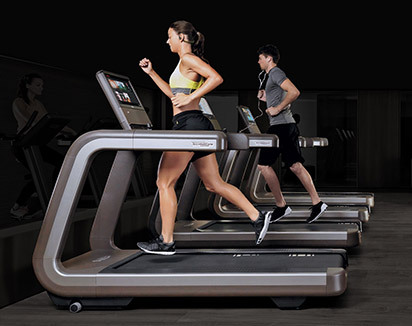 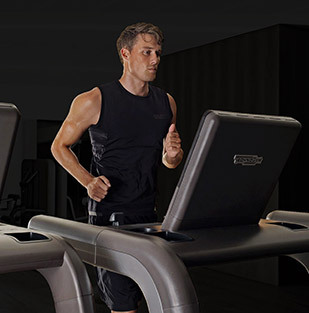 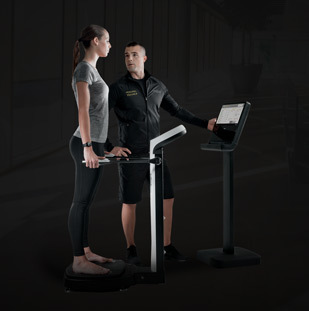 It is the perfect solution for the hospitality, residential and corporate sectors who want to meet the demands of all guests or user profiles, and an ideal complement to Technogym cardio equipment. 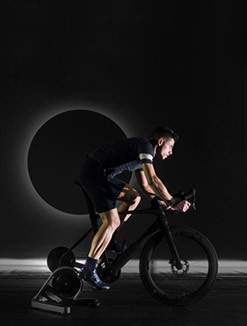 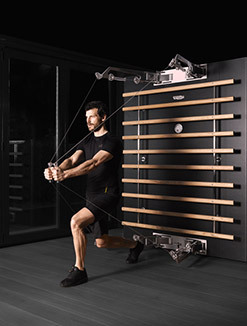 Plurima is the only multiple training station enabling a large number of exercises; 150 to be performed in a limited space – just 6.5 square metres which includes 18 strength machines. 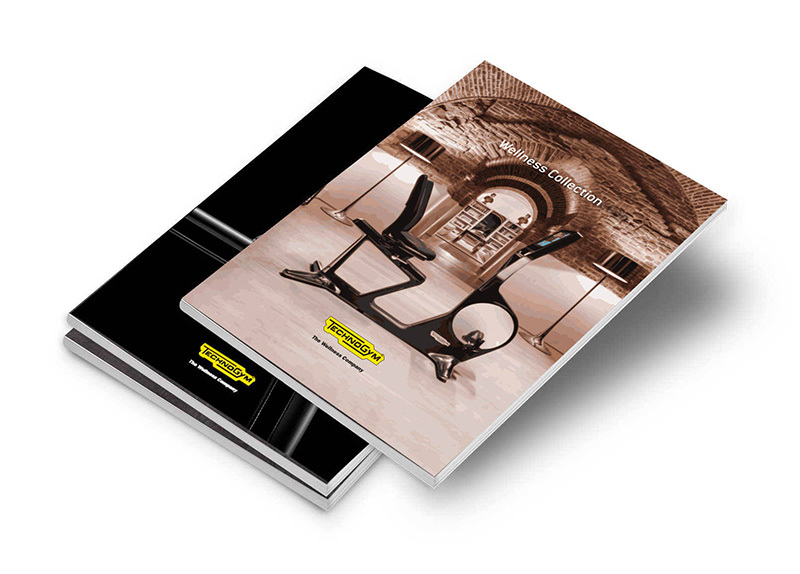 Because Plurima is compact and modular with several different configurations, it can be installed in confined spaces while its stylish design blends in perfectly with the range of Technogym equipment. 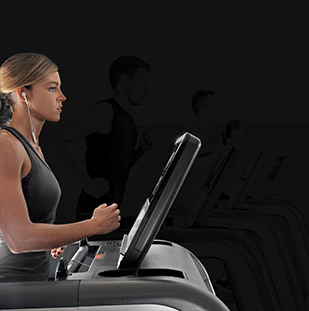 A QR Code on each machine can be scanned with a smart phone to access a library of exercises, including videos showing correctly performed exercise routines. 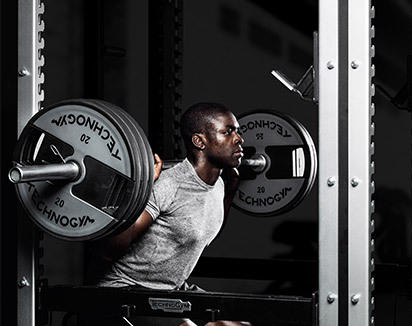 Wherever you train, access your Wellness account via the mywellness® cloud platform and share your routines and results with other users and personal trainers. 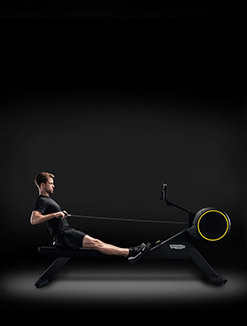 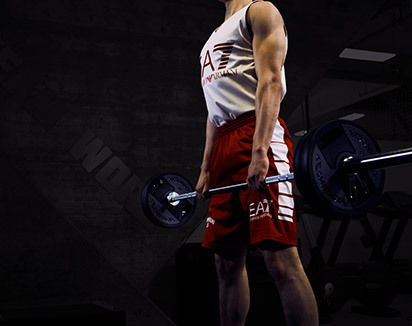 Plurima has ergonomic lines that naturally follow all your movements while you train, making it easier to use. 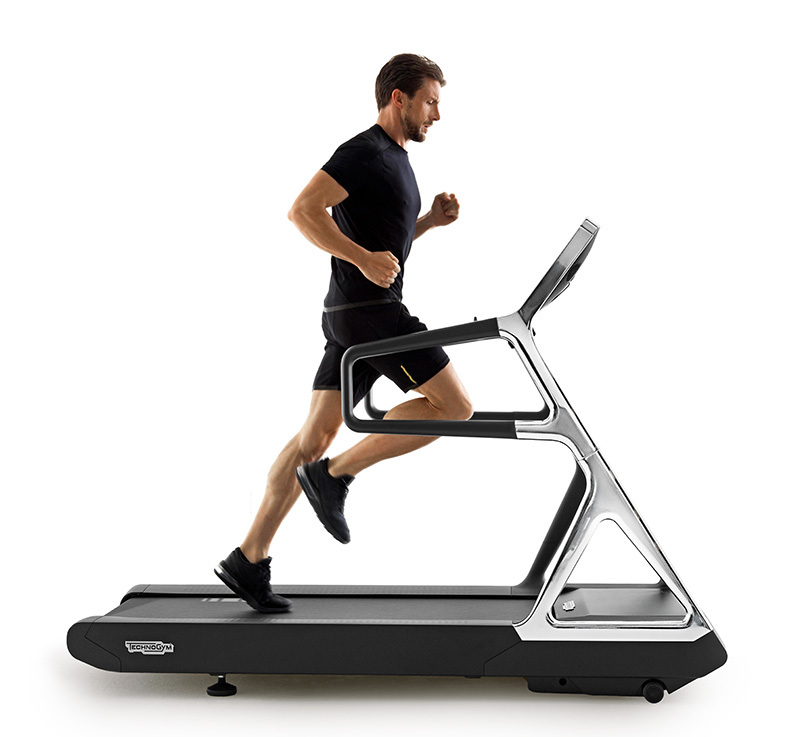 It is finished with premium quality materials to make working out a more comfortable and altogether more pleasurable experience. 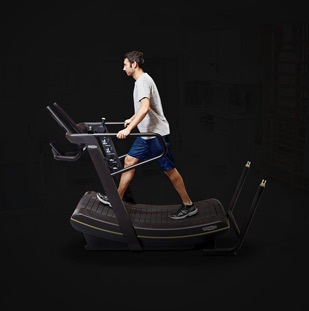 The Shock Absorbing Handle is an innovative Technogym device installed at grip ends to prevent damage to the outer casings if you let go abruptly. 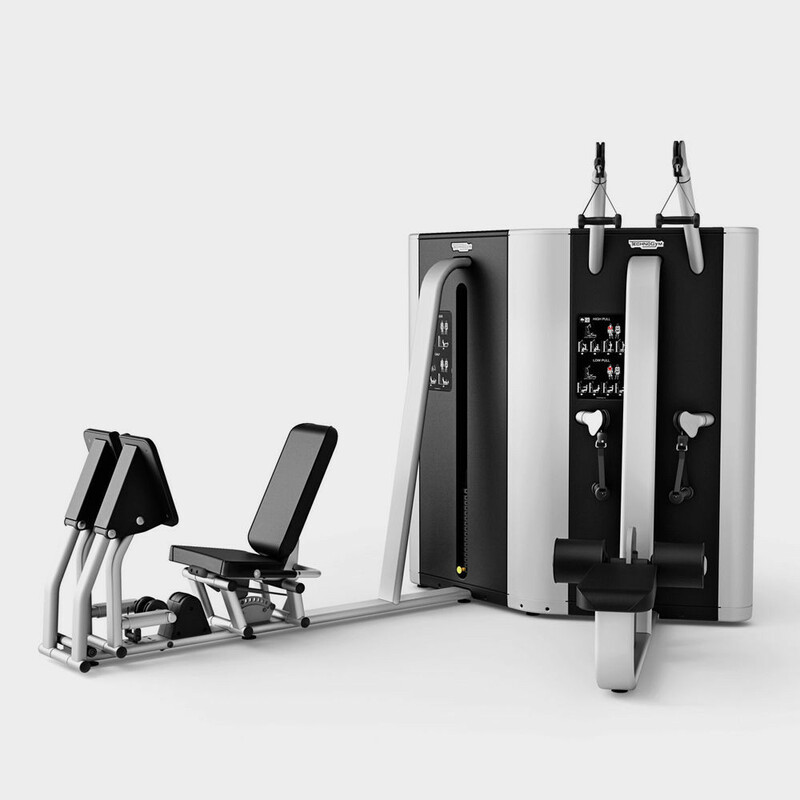 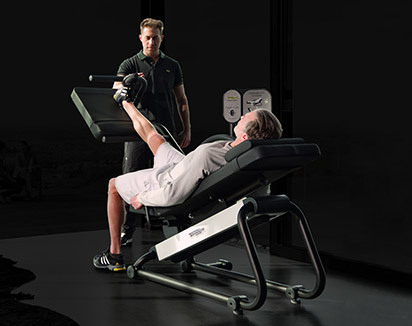 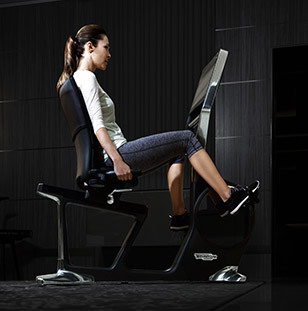 Want to know why PLURIMA MULTISTATION - TWIN WITH LEG PRESS gives you the best training experience?